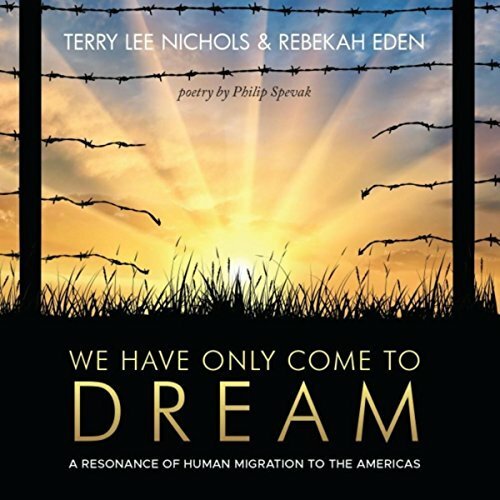 We Have Only Come To Dream is a stunning release from Terry Lee Nichols and Rebekah Eden. The collaboration is literally a match made in heaven. Once you hear this recording you will think you just arrived at the pearly gates. 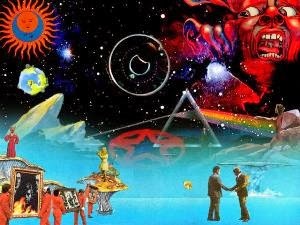 The premise of the album is not about the heavens above but how we have come to treasure the land below. The poetry of Phillip Spevak is included in the informative and entertaining CD booklet. 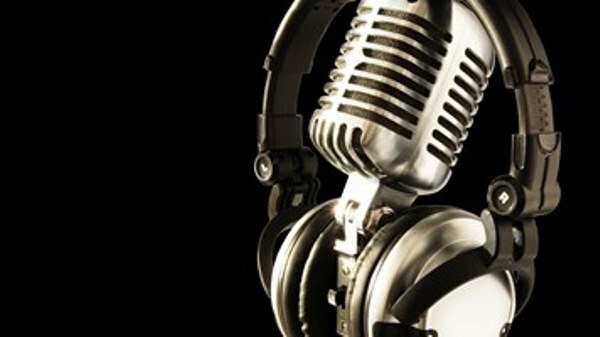 This gives the music more life and a feeling of the times that are emulated in each song. This is all top of the line instrumental music just perfect for the big screen. I can think of some of the Western films I watched with my father as a child and the music that would accompany it. Those sweet carefree memories were relived in this music. My love of nature and the need to protect it also was enhanced by listening. We Have Only Come To Dream is the complete package - history, a storyline, and the most lush and gorgeous music you could possibly imagine. 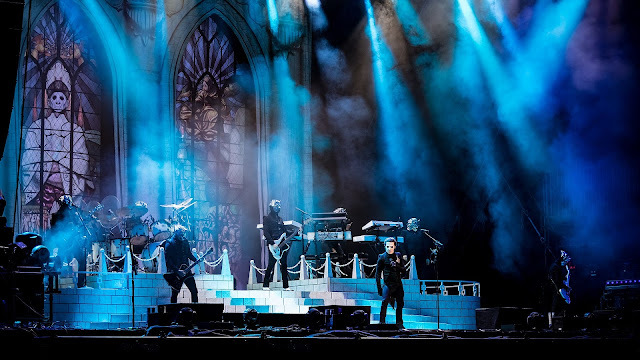 From the opener “Phantasmagorical Voyage,” which is so powerful and picturesque, to the relaxing tempo changing curtain closer “Canyon Sunset,” this a very impressive release. We Have Only Come To Dream is destined to receive awards this year for the music and production values that are A+ from start to finish. 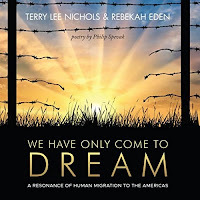 And what a way to kick off the new year for Terry and Rebekah, they could not have been more concise and impactful than this amazing group of tracks. I would expect this recording to be considered into the Library of Congress or the Smithsonian Institute at some point, and hopefully as soon as possible as it deserves inclusion into one of our American Institutions. 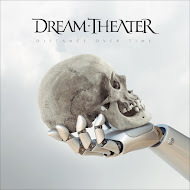 If there is one album to make sure you get this year it is We Have Only Come To Dream. Anyone that enjoys instrumental music that immerses you in a soundscape and the atmospheres of days long past, this is the recording to listen to!